Based in Boston, BHCG represents a diverse group of state and national companies, trade associations, and quasi-state entities. 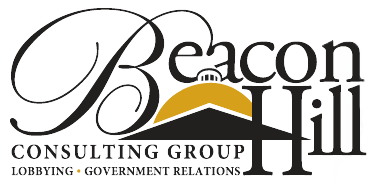 We specialize in lobbying, issues management, procurement, crisis communications, coalition development, grassroots activities, and regulatory affairs. Our impressive record of success is due to a proactive approach and in-depth understanding of state government, as well as our ability to establish and maintain strong working relationships with administration officials and legislative leaders. Strategically located on Beacon Hill, our firm's office is ideal for client meetings before and after State House activities.